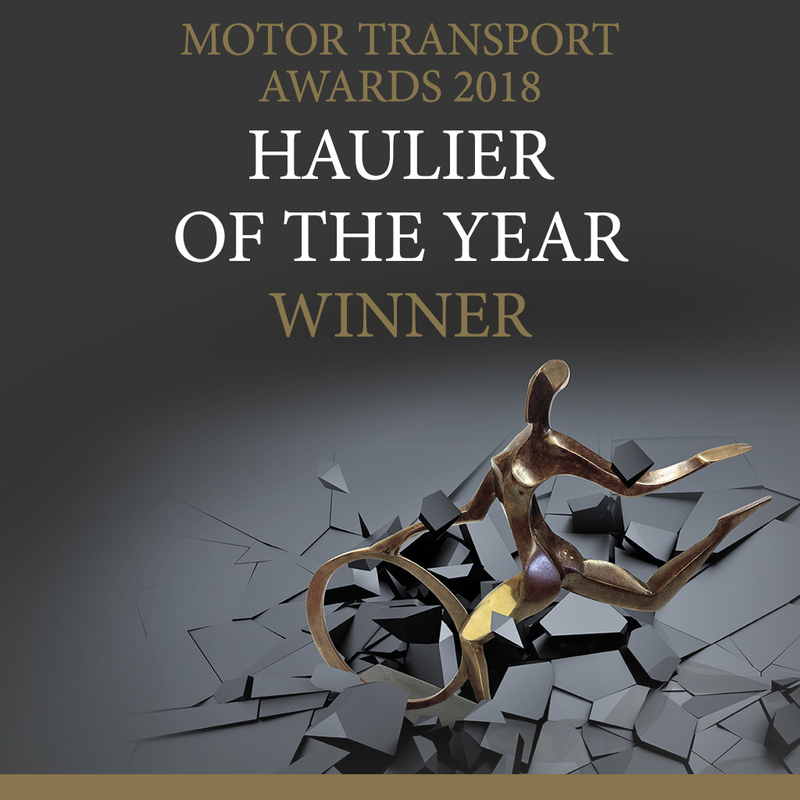 We’re proud and thrilled to announce that we have been awarded UK Haulier of the Year 2018 at the recent Motor Transport Awards, held at London’s Grosvenor House Hotel.  For over 30 years, the Motor Transport Awards have been a benchmark for excellence among UK road transport fleet operators, vehicle manufacturers and other innovators, and as newcomers to the MTAs we’re delighted to receive recognition from a panel of senior independent figures within the industry.  Haulier of the Year is described as ‘the most coveted award in the road transport industry’ and we’re humbled to be selected as winners amongst such esteemed competition in the category. We know we wouldn’t be here without our valued customers either – across a diverse range of sectors, all with very different needs and business imperatives. It’s our relationship with you that stood us apart – the ability to adapt to your needs, add value, and keep our promises. And although we continue to expand our services and team, we’ll never lose that personal touch that makes us different. 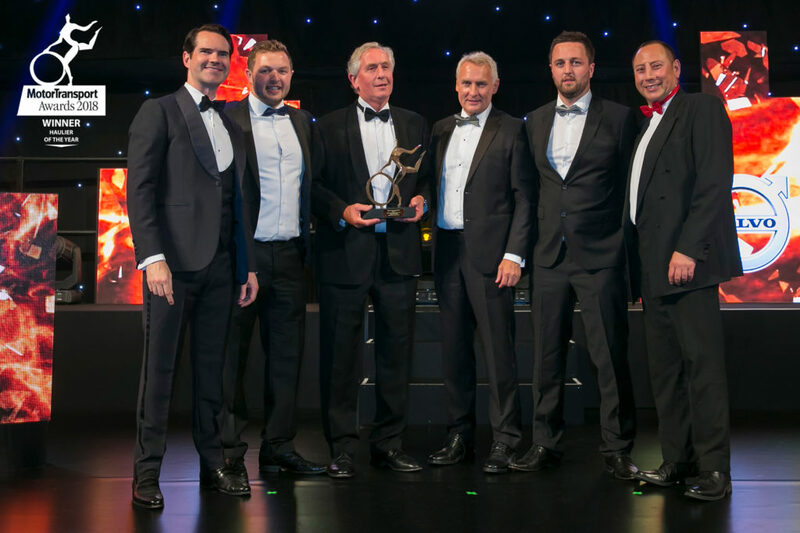 Finally, a thank you to all our partners, including Palletline, a collaboration that has helped us deliver on our targets of accuracy, network reach across the UK and beyond, and customer satisfaction. 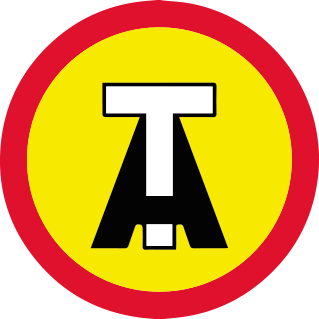 We look forward to a successful year ahead as Sanderson transport goes from strength to strength.